Valiant and Pipeworks Brewing Co. 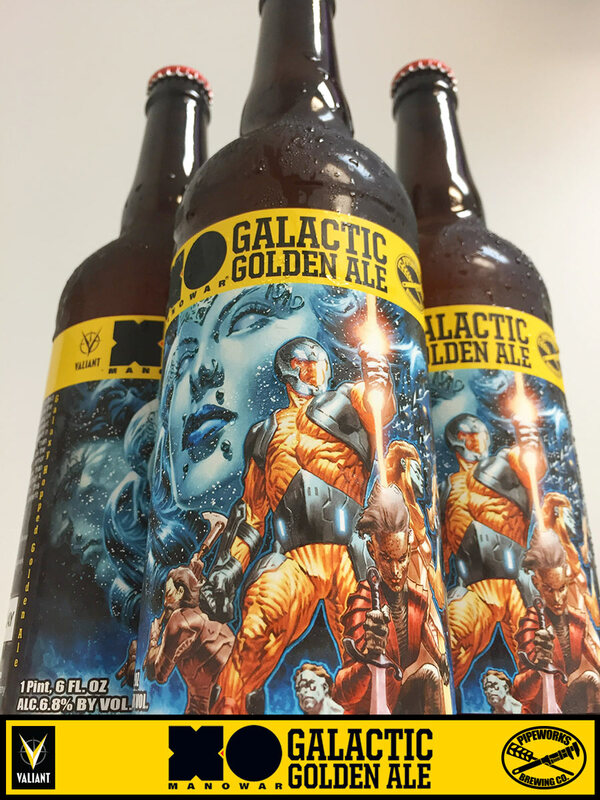 Announce X-O MANOWAR GALACTIC GOLDEN ALE – Debuting at C2E2 2017! 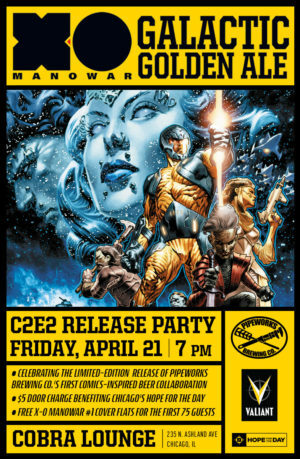 Valiant Entertainment and Chicago’s own Pipeworks Brewing Co. are proud to announce a brand-new, cosmos-spanning collaboration with X-O MANOWAR GALACTIC GOLDEN ALE – a limited-edition beer release set to debut this April during C2E2 2017 and coming soon to select beer retailers in Illinois and New York! A portion of the proceeds from all sales of the X-O MANOWAR GALACTIC GOLDEN ALE will benefit Hope for the Day, a Chicago-based suicide awareness non-profit dedicated to outreach, education, and prevention. In the wake of the sold-out debut of Valiant’s epic new ongoing series from visionary creators Matt Kindt and Tomas Giorello, Valiant and Pipeworks have joined forces to create a delicious and delectable golden ale inspired by Aric of Dacia’s empire-toppling conquest of a hostile alien world. 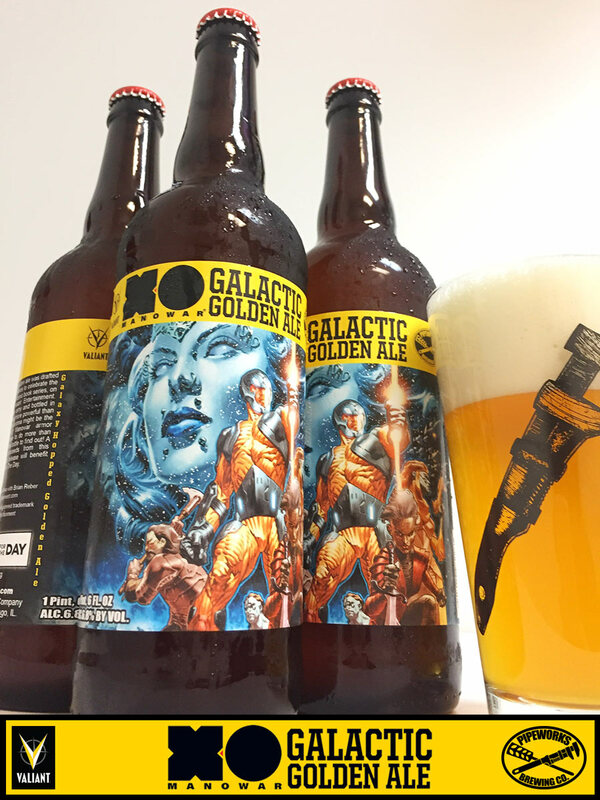 Forged by an alien army and bottled in battle, the only thing more powerful than X-O MANOWAR GALACTIC GOLDEN ALE’s unstoppable hop aroma might be the ultra-powerful Shanhara armor itself…but you’ll have to do more than read the back of the bottle to find out! Featuring a label emblazoned with the artwork of Valiant-exclusive superstar Lewis LaRosa, Pipeworks’ brand-new beer creation will make its official debut on Friday, April 21st at the C2E2 2017: X-O MANOWAR GALACTIC GOLDEN ALE RELEASE PARTY – from 7 to 11 pm CT at Chicago’s Cobra Lounge (235 N. Ashland Ave, Chicago, IL 60607)! 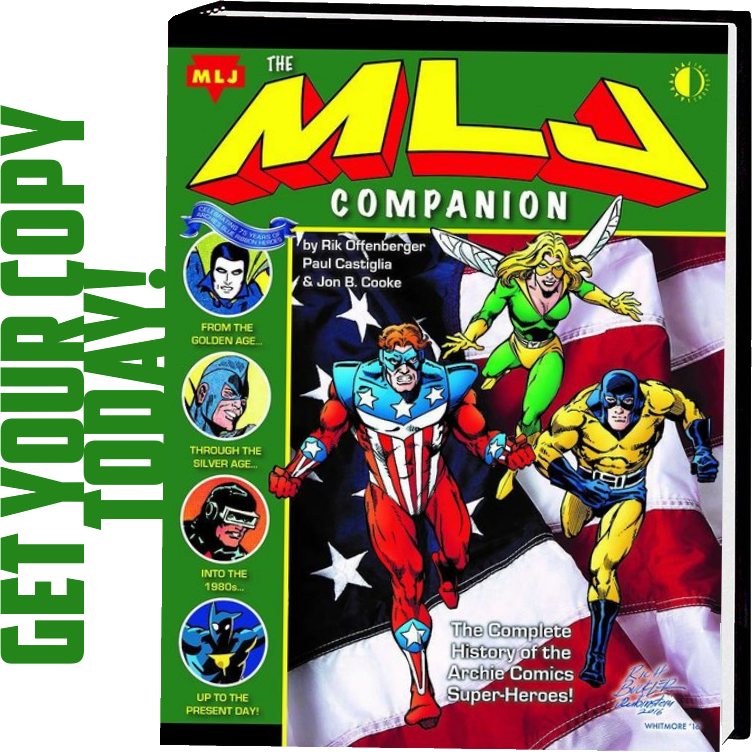 Co-sponsored by Valiant Entertainment, Pipeworks Brewing Co., and Hope for the Day, the first 75 party-goers will receive a strictly limited X-O MANOWAR (2017) #1 cover flat – a rare, unbound comic cover pulled directly from the printing press and signed by Valiant staff and creators! Portions of the proceeds from the event’s $5 door charge and all pints of X-O MANOWAR GALACTIC GOLDEN ALE poured will be donated to Hope for the Day, supporting their suicide prevention outreach and mental health education projects. RSVP online at Facebook or Eventbrite. 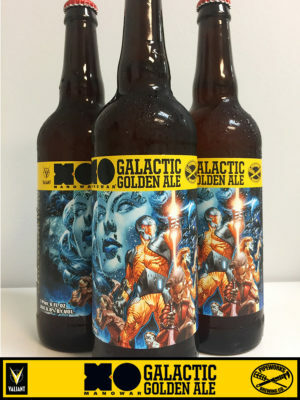 Pipeworks Brewing Co.’s X-O MANOWAR GALACTIC GOLDEN ALE is a limited release and will be available in select Illinois and New York bottle shops. Find participating retailers and distributors via Pipeworks’ location page, or visit them directly Thursday through Saturday at the Pipeworks Brewing Co. Bottle Shop (3912 W Mclean Ave., Chicago, IL 60647). 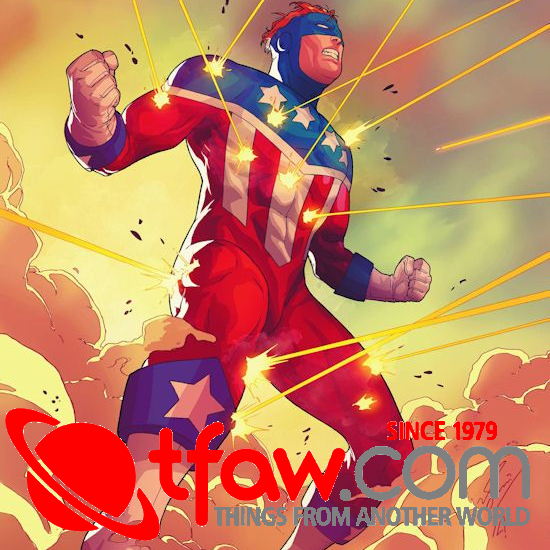 Then: Witness history in the making on March 22nd in X-O MANOWAR (2017) #1 – the FIRST ISSUE of THE EPIC NEW ONGOING SERIES from New York Times best-selling writer Matt Kindt (Divinity, Ninjak, Mind MGMT) and a rotating cast of powerhouse artists – including Tomas Giorello (4001 A.D.: War Mother, Bloodshot Reborn), Doug Braithwaite (Armor Hunters, Bloodshot U.S.A.), Clayton Crain (Rai, Carnage), Ryan Bodenheim (The Dying & The Dead), and Mico Suayan (Bloodshot Reborn) – that together will span the series’ first year in 2017 and beyond! 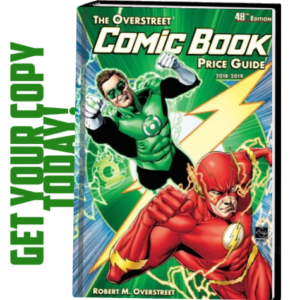 This spring, Matt Kindt and Tomas Giorello forge a new comic book legend for the 21st century as Earth’s most relentless warrior brings conquest to the stars, only in X-O MANOWAR (2017) #1 – on sale now!